We are doing a one time offer as below. This is only while stocks last we have about 100 of these chains overstocked. Get in quick for this one time only offer. 55% off retail. 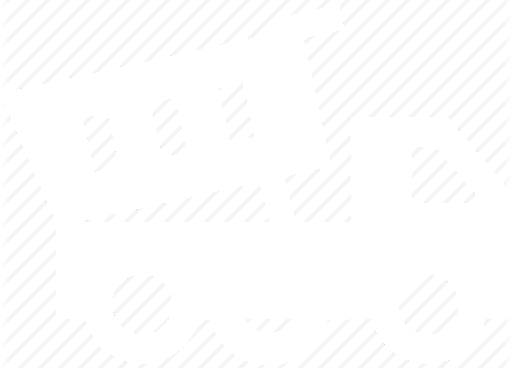 We won't be repeating this again and you won't find a lower price anywhere. 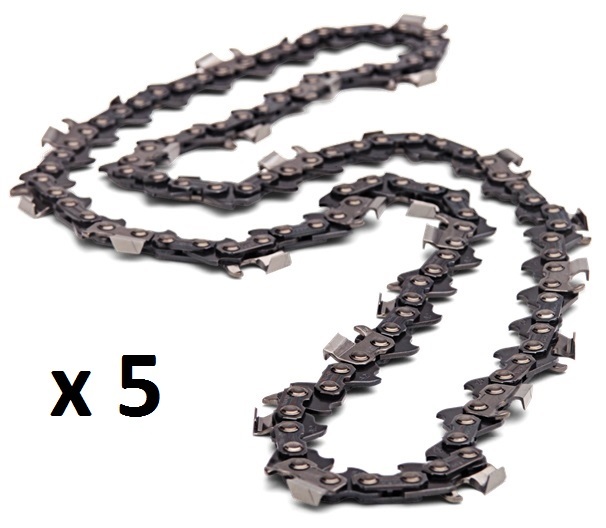 These are the genuine bar chains that come with a new Husqvarna 550XP, 560XP 545, 555, 346XP 357XP & 455 Rancher.